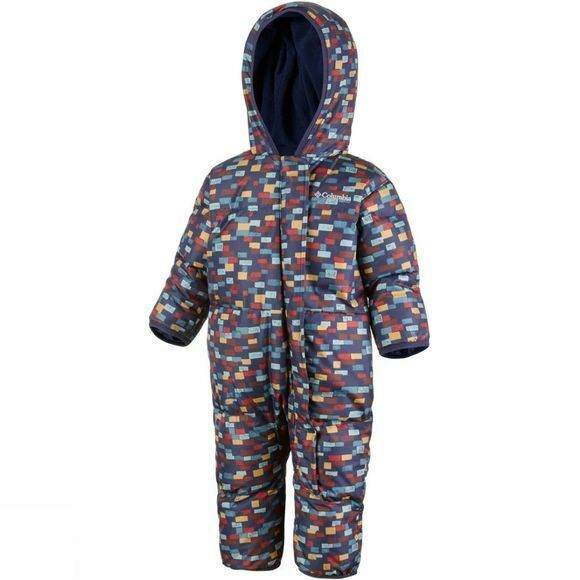 The Kids Snuggly Bunny Bunting Suit is perfect for cold environments thanks to it's soft and warm insulation. A soft microfleece lining is complemented with fold over cuffs at the hands and feet which will keep your youngster cosy. It is water and wind resistant to help fend off the elements allowing you to concentrate on creating a fun and educational environment.